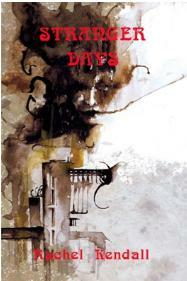 Stranger Days - the debut novel by Rachel Kendall now available by Oneiros Books. The Bride Stripped Bare -from twisted fairy tales and grubby nights to circus freaks and insect bites, these 23 tales of depravity reveal the bride in her most scabrous form. Sein und Werden (being and becoming) is a quarterly online journal of surreal, expressionist and existentialist texts and art. 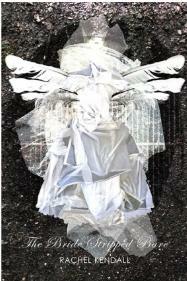 Sein und Werden / Books publishes quality experimental electronic art and literature.